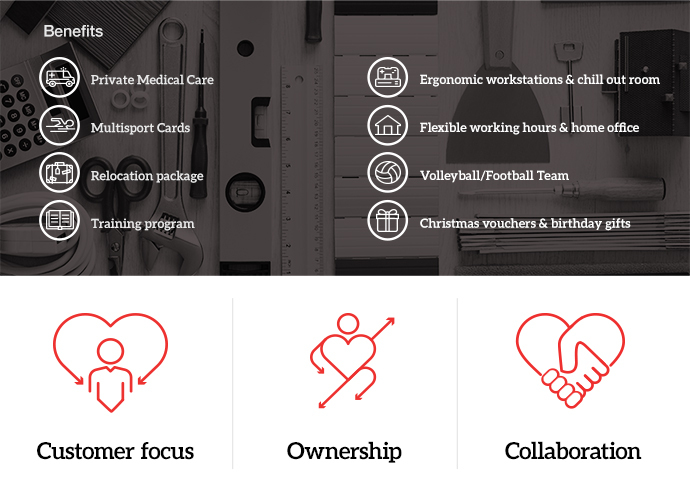 Staples Solutions is the leading provider of workplace products, services, and solutions. 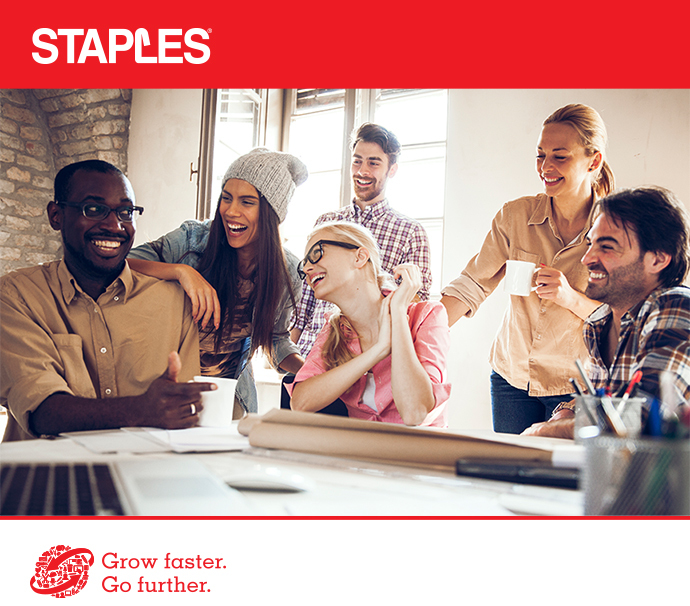 In Staples, we do much more than selling paper clips and pens. We are committed to making more happen for our customers and being the go-to solutions provider for products and services for their workspace needs. In January 2015 we opened Global Competence Center in Gdansk, which provide IT, Supply Chain, Finance & Master Data Management support for the organization in entire Europe. Do you have experience in designing and developing automated tests? Would you like to automate tests for the next generation systems? Are you able to take ownership of tests design for such system?